The countdown begins!! 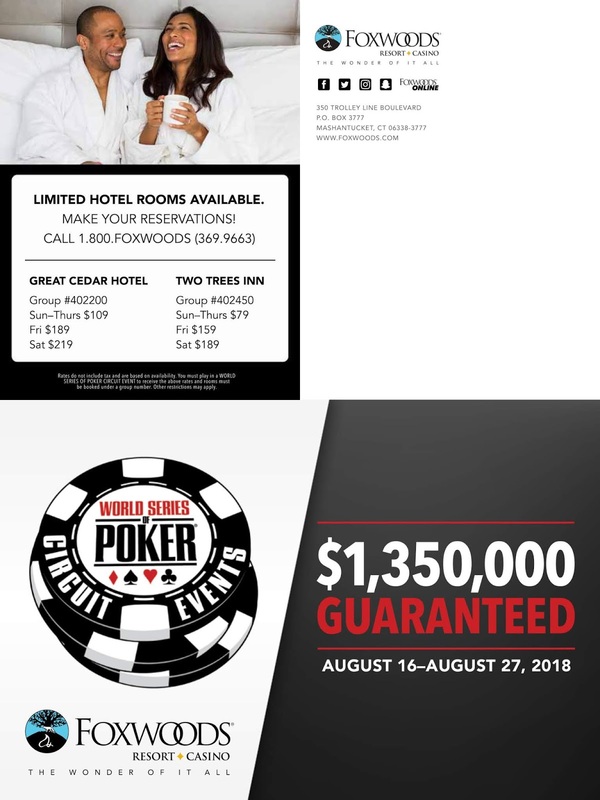 Two more days until we kick off our WSOP Circuit Events. 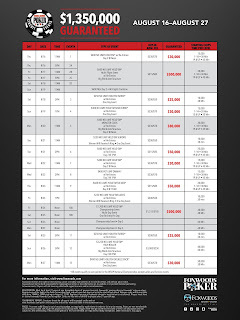 Event #1 $400 NLH starts at 11am on Thursday. 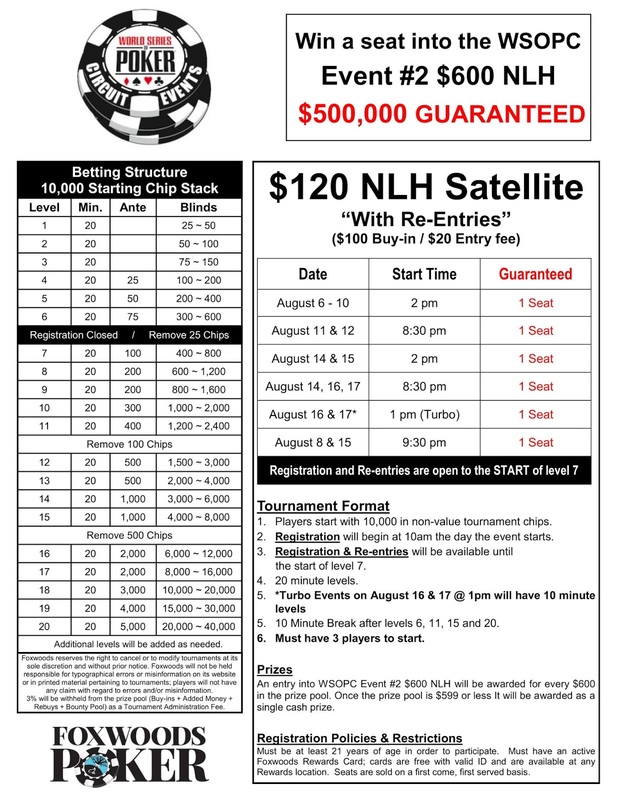 Flight #2A $600 starts at 5pm. 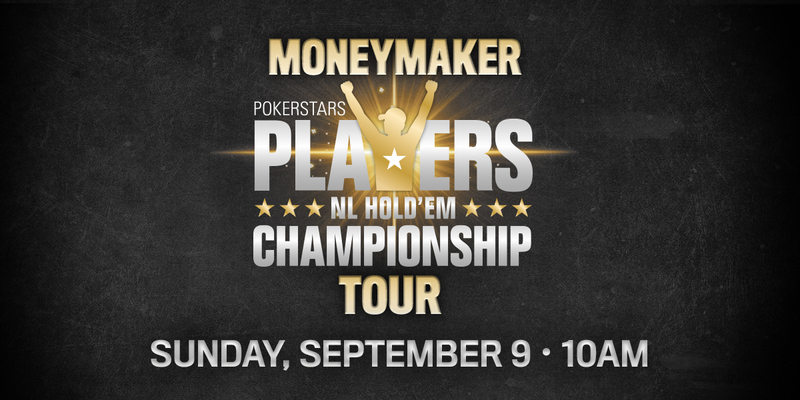 Sunday, September 9th! 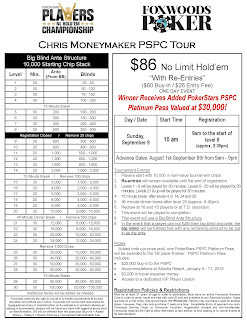 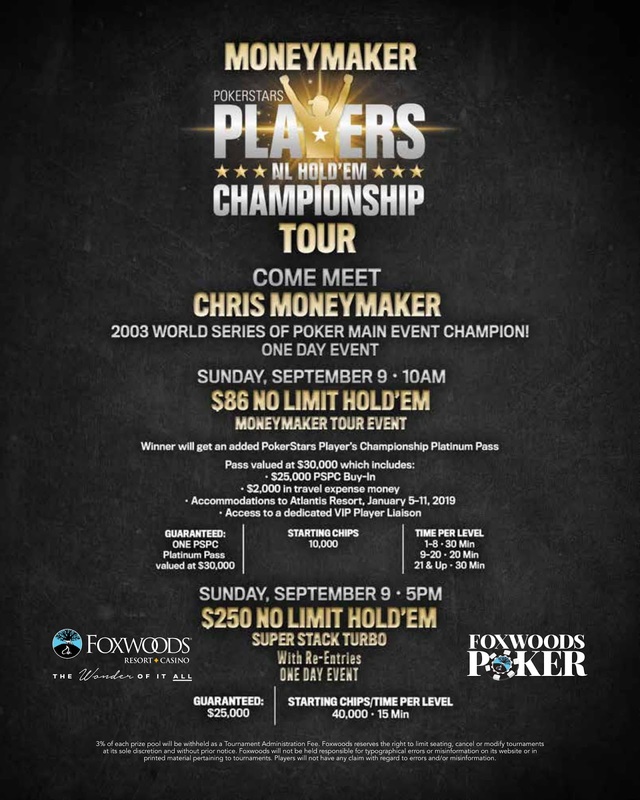 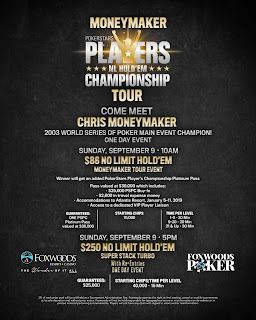 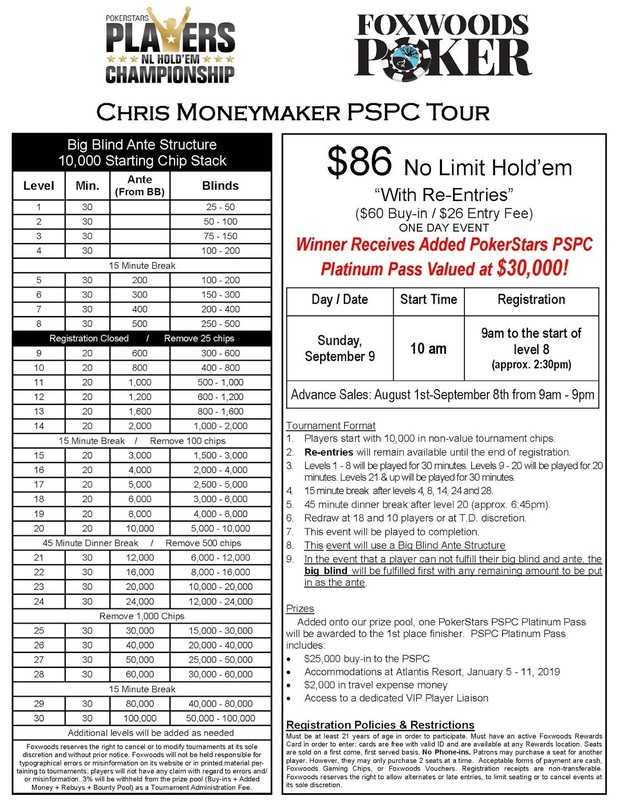 Meet Chris Moneymaker as he hosts The Moneymaker PSPC Tour. 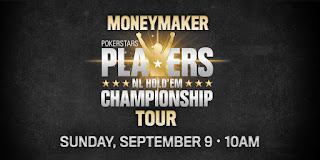 $86 NLH event with PokerStars adding their $30,000 PSPC Platinum Pass. 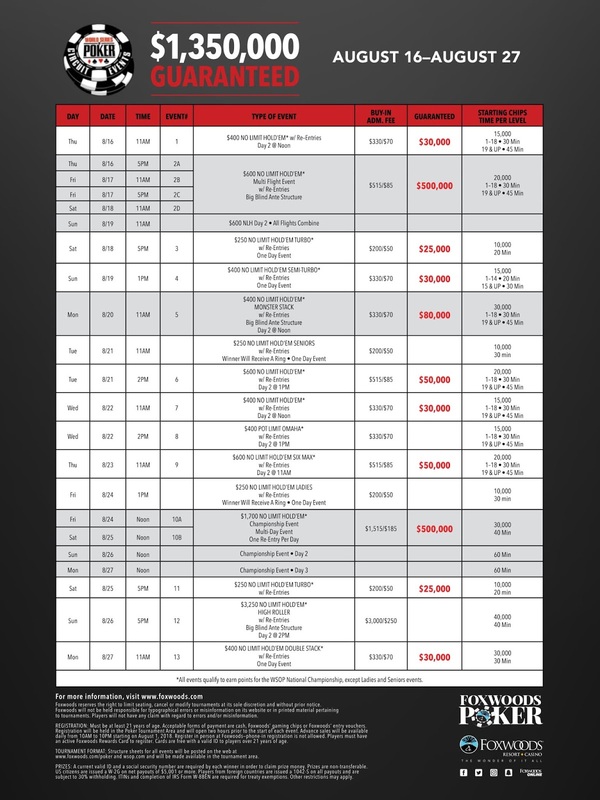 Don't get shut out!